Though dental implants are typically the best treatment solution for missing teeth, not all patients immediately qualify for the procedure. Continue reading to learn what attributes make someone an ideal candidate for dental implants. Jawbone Density — In order to support the process of osseointegration, in which your implant fixture fuses with your jawbone, you must have a sufficient amount of dense bone tissue to support implant placement. Gum Condition — Another condition that interferes with dental implants is periodontal disease, or any form of gum infection. Healthy gums are a necessity for successful restorations. Stable Overall Health — Before receiving dental implants or undergoing any type of surgery, your overall health condition should be stable. Willingness to Follow Instructions — To ensure effective results, you’ll need to listen to Dr. Kovacevic and follow all his instructions for aftercare. What if I’m Not an Immediate Candidate? 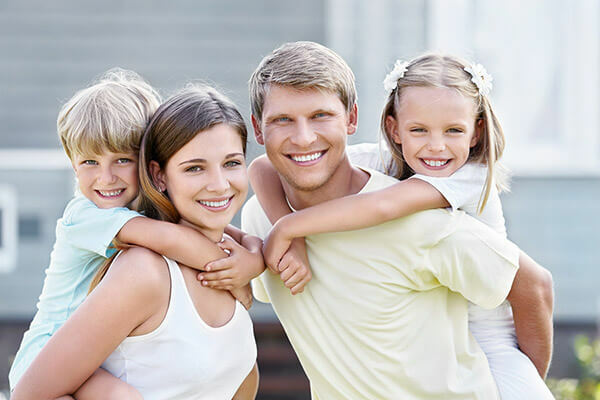 If you suffer from a deteriorating jawbone or infected gums, Dr. Kovacevic can prepare you for implant surgery with one or more supplemental procedures. 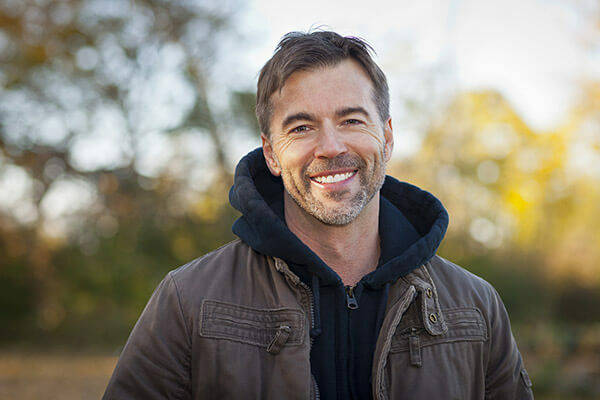 The most common are bone grafting and soft tissue augmentation, both of which use tissue from another source to restore your gums or jawbone to full strength. With the help of these procedures, dental implants are available to more patients than ever before. 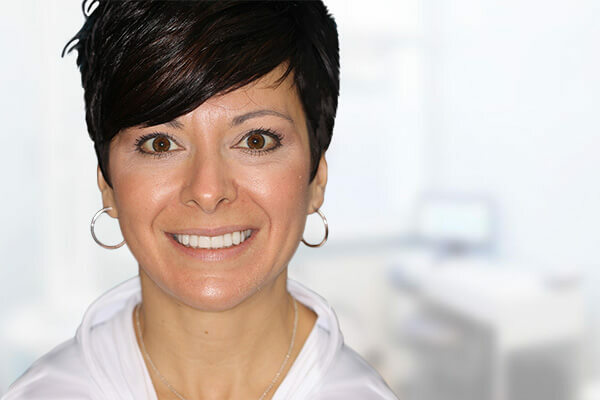 If you’re interested in dental implants and wondering if you’re a candidate, contact our office in Greensburg to schedule a consultation with Dr. Kovacevic. He’ll examine the state of your jaw and gums to determine if any supplemental procedures will be necessary to prepare you for implants. What are you waiting for? Start your journey to a new smile today.